Come one and all for the grand-stars from the indie side of the industry. Here we shall show our favorites among the many games brought forth by indie developers, well-known, obscure, and in-between. So strap yourselves in, for we are about to launch forth into the stars themselves and see what wonders our favorites have to offer! 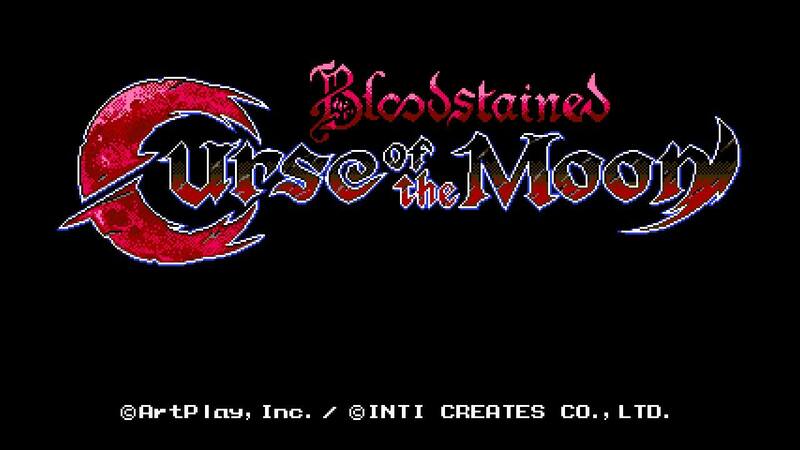 For being a side title thanks to the Kickstarter of the main Bloodstained game, Bloodstained: Curse of the Moon was a beautiful gem. Being a love letter to Castlevania III: Dracula’s Curse, it brings forth an adventure with incredible replayability, awesome chiptunes, and excellent gameplay. It is quite obvious that Inti Creates put a lot of heart and soul into this one. From the minds of Matt Thorsen and Noel Berry comes Celeste. A platformer seen in the same vein of games like Super Meat Boy, it brings a rough challenge with intense platforming segments but frequent checkpoints. However, what many noted about the game itself is the characterization and a story about overcoming self-hatred and living with depression, which many gamers found very touching. 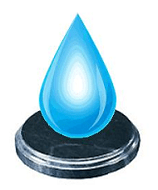 While it might be looked at as a standard platformer in terms of gameplay, it definitely touched the hearts of many. Having been looked forward to since early access, the official release of Motion Twin’s roguelike Metroidvania is awe-inspiring. With one of the best movement and combat systems in any indie game, it definitely has earned a gold medal in the eyes of many. Being able to go from enemy to enemy as well as platform to platform is by far one of the most satisfying aspects of the game. 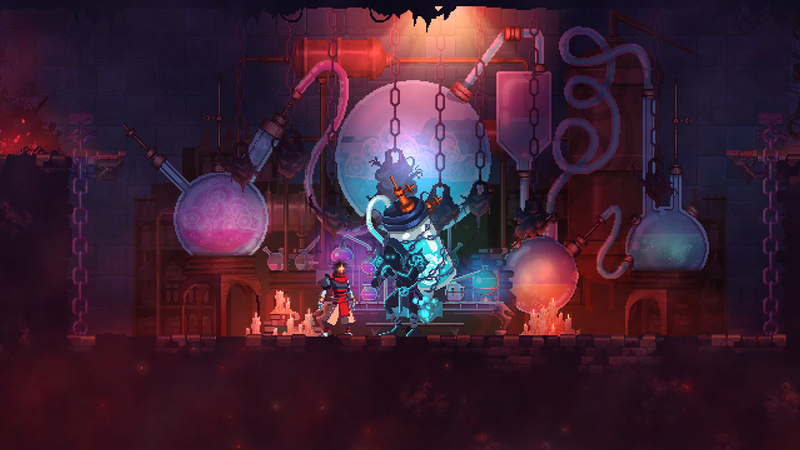 Combined with its quirky characterization and rich environmental design, it manages to successfully combines traits of rogue-like and Metroidvania into one. 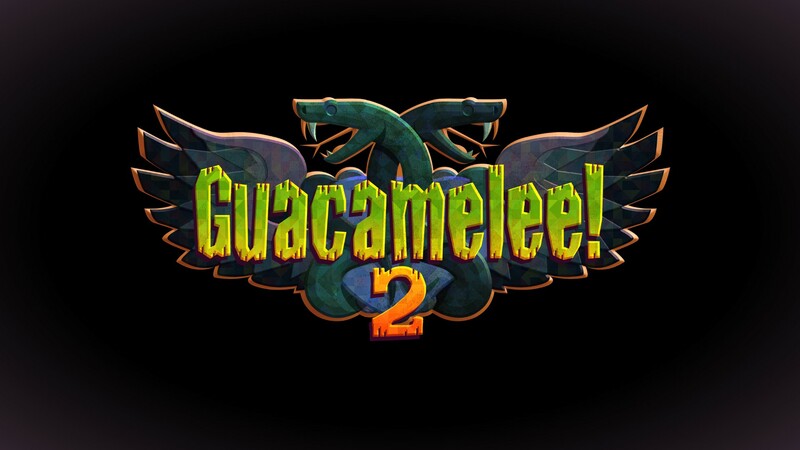 The long-awaited sequel to the original Guacamelee!, it is time for a riveting Mexican lucha-libre styled platformer with excellent gameplay. Being an action Metroidvania, it certainly keeps up expectations of the last game. This time hopping through various timelines and stopping the villains from obtaining the sacred guacamole, it is time for Juan to save the Mexiverse as he learns various moves to traverse through each timeline. DrinkBox Studios hit it out of the park with the first game, so it is no surprise that they have done so once more. 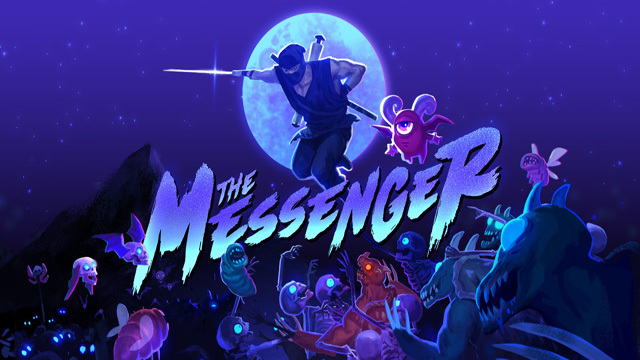 From Sabotage Studio comes a very classic Ninja Gaiden inspired action platformer. It certainly caught many off-guard on what it managed to pull from its sleeve. From linear level design to becoming a Metroidvania, it’s a surprise that both styles managed to be to our liking. It hops between being 8-bit and 16-bit, while still being pleasing to the eye as well as mechanically refined. It certainly defied our expectations. 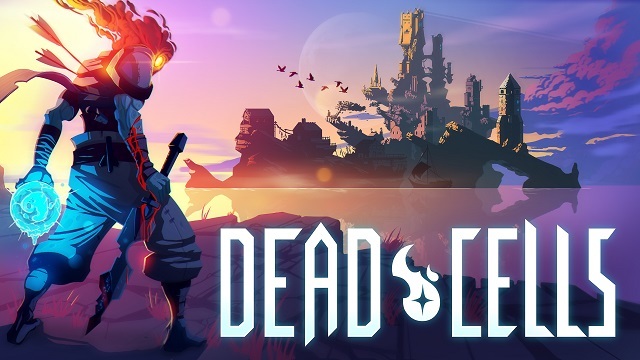 To that end, we are proud to say Dead Cells is our favorite indie title of the year. It lived up to the hype and managed to bring massive enjoyment for us as well as other members of the community. With such fantastic visuals, replay value, and more, it has earned the top spot. Starting a playthrough once more has never felt as riveting as this.